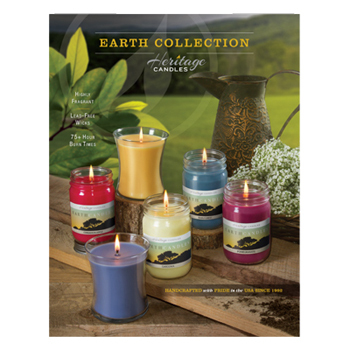 We offer the Earth Candle Collection by Heritage, including Canning Jar and Hourglass Candles. 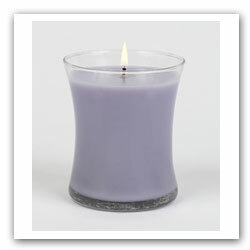 These candles are available as an order-taker type fundraiser (includes both types of candles) or you can purchase the jar and hourglass candles by the case. All will earn your group a 50% profit. 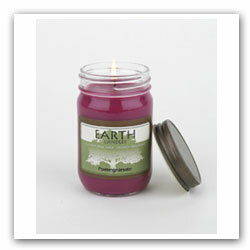 Earth candles are made of high quality wax with premium scents, have a 60+ hour burn time, lead-free wicks that are glued to the bottom, and are Made in USA. Each candle includes a nice gift box. 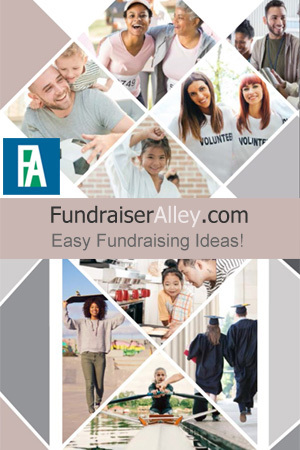 Use the links below for more information about each candle fundraiser.